The funeral punk quartet Cadaver Club are unveiling brand new single and video Southern Cemetery, as they begin work on their sophomore album, a follow up to 2013’s A Fate Worse than Life. They released their debut after a highly successful PledgeMusic crowd funding campaign, offering fans exclusive incentives such as original artwork and even a funeral tea party. They supported A Fate Worse than Life with a tour of the UK/IRE and an appearance at Rebellion Punk Festival. 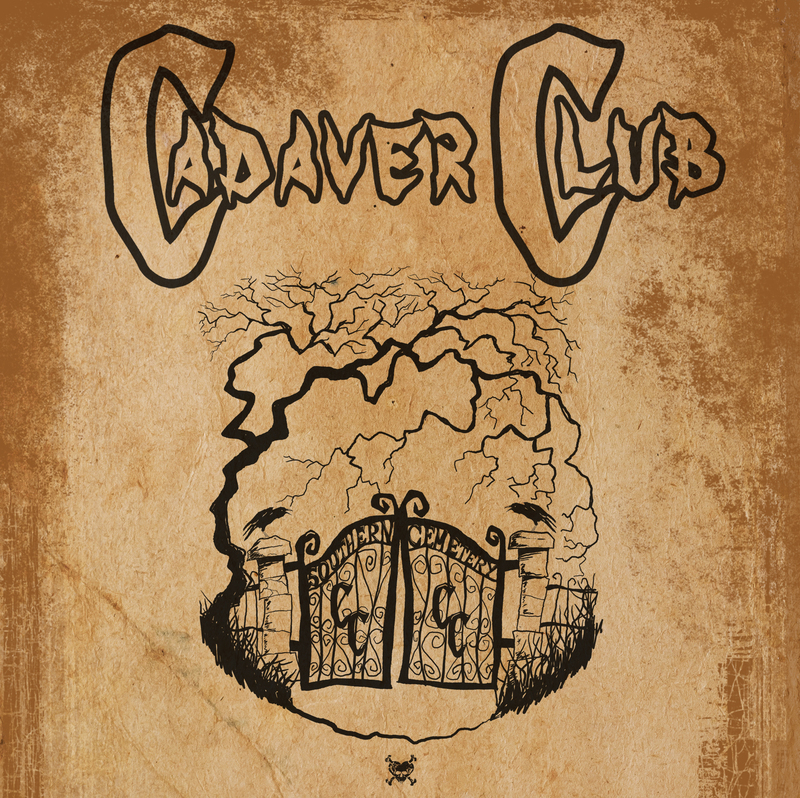 Now Cadaver Club are teaming up with Uber Rock to bring you a new video for forthcoming single Southern Cemetery. The video was shot and edited by Ronan McGrade who they have previously worked with for singles Lunatic in Love and Dead Air. The Southern Cemetery single will be out on Pirate Heart Records and available to purchase from iTunes, Amazon and all good digital outlets the following week on Monday 16th March.